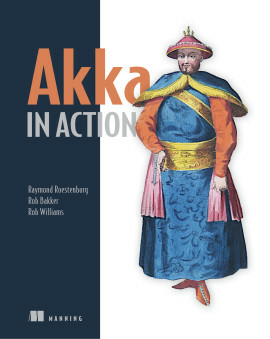 If you’re interested in Scala and RESTful APIs, just stop—you’ve found your bible! 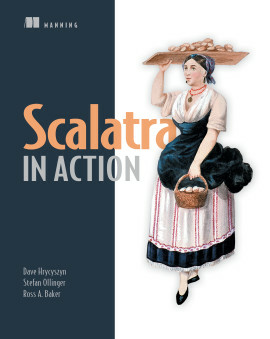 Scalatra in Action introduces the Scalatra framework and the Sinatra model. 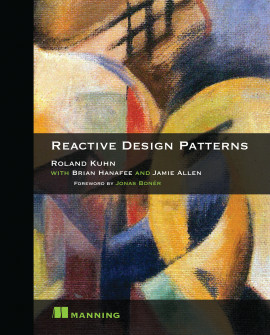 It covers the framework in its entirety, starting with concepts like request routing, input handling, actions, and HTTP responses, then proceeds to more advanced topics, such as data access, handling heavy load, asynchronicity, securing applications, designing and documenting RESTful APIs, and real-time web programming. 1.1. What’s Scalatra good at? 1.4. How does Scalatra compare with other Scala web frameworks? 2.3. What’s in a Scalatra project? A.2. Do you need an IDE? 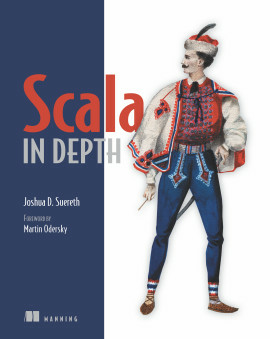 Scalatra is a lightweight Scala web framework similar to the popular Ruby-based Sinatra. 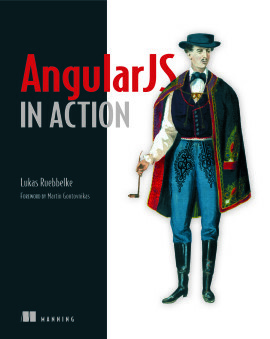 It?s perfect for running real-time applications on multicore servers, and is a fast way to spin up web apps and build HTTP APIs for mobile, Backbone.js, and AngularJS apps. 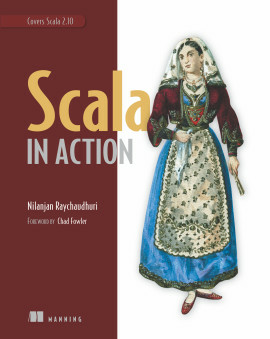 Scalatra in Action covers the Scalatra framework in its entirety, starting with concepts such as request routing, input handling, actions, and HTTP responses. 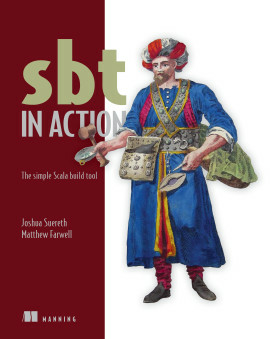 For readers who don?t already know Scala, the book introduces the Scala language and sbt, the Simple Build Tool. 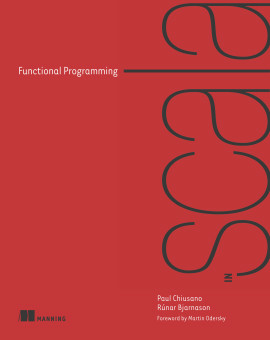 You?ll learn how to use Scalatra?s powerful templating engine, Scalate. 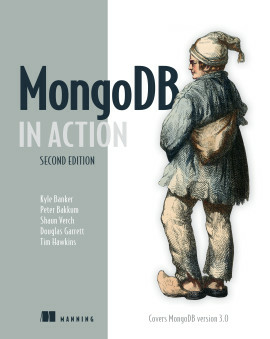 It also covers advanced topics such as data access, handling heavy load, asynchronicity, securing your application, designing RESTful APIs, and real-time web programming. 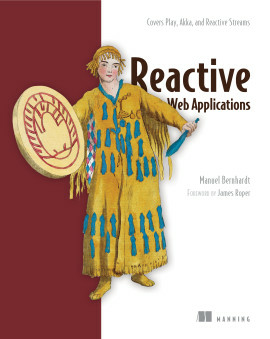 Readers should be familiar with the basics of HTTP, REST, and web applications. 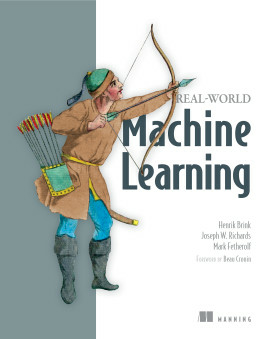 No experience with Scalatra, Sinatra, or Scala is required. Dave Hrycyszyn is technical director for a London-based agency specializing in agile software design and development. 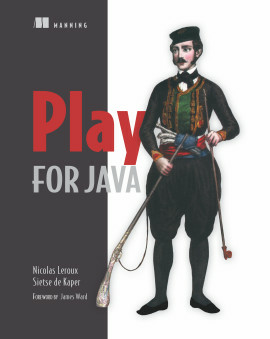 Stefan Ollinger is an active Scalatra contributor. Ross A. Baker is a Senior Cloud Engineer, a Scalate commiter, and organizer of the Indy Scala meetup. 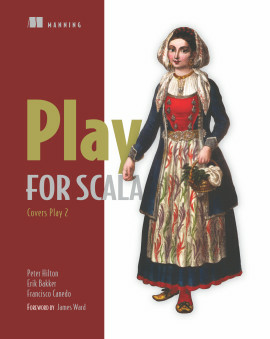 There are many ways to learn Scalatra, but the best one is with Scalatra in Action. An excellent way to become productive from day one. Clear and thorough coverage of the Scalatra framework.